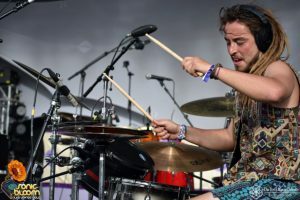 Along with its sensational western vibe, Colorado has cultivated an incredible music scene that is constantly expanding and shaping the rest of the industry. 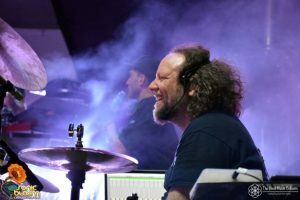 I’ve said it before and I’ll say it again – Sonic Bloom is hands down one of the best transformational festivals in the country. 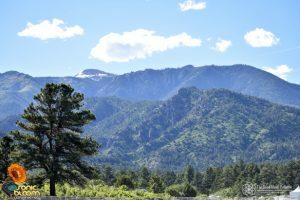 Hummingbird Ranch, dubbed the Unified Field, is situated right at the gorgeous foothills of the Spanish Peak Mountains a few hours south of Denver, Colorado. 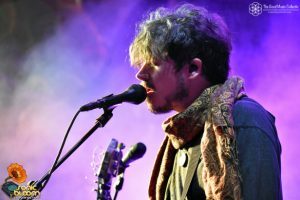 The music, arts, and camping festival is scheduled for June 14-17 and it boasts an incredible lineup with some of the most talented musicians in the electronic scene. Each year, festival coordinators bring in diverse talent that facilitate an environment for everyone to connect through peace, unity, and appreciation. 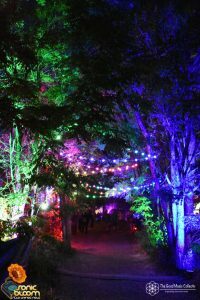 We’re especially excited for performances by Shpongle (Simon Posford DJ set), Liquid Stranger, EOTO, Lucid Vision, Megan Hamilton, Thriftworks, Jade Cicada, Truth, SoDown, CharlesTheFirst, Desert Dwellers, Jantsen, Maddy O’Neal, Templo, Unlimited Gravity, Project Aspect, Of the Trees, The Widdler, Yheti, KLL SMTH, VibeSquad, and SO many more. Android Jones, who has worked with artists like Tipper and Bassnectar, will also be in attendance. He will be providing visual supplementation to Simon Posford’s DJ set, so we’re really anticipating that appearance. 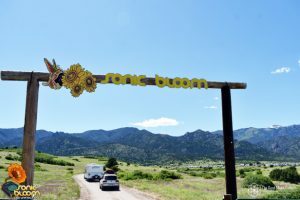 The 13th installment of Sonic Bloom will also feature tons of scheduled activities, speakers, performance artists, and workshops to enrich its transformational influence on attendees. Some of these activities and workshops include yoga, creating community & local food, transforming conflict & building peace, magic, reiki energy healing integration, introductory flow sessions, astrology & tarot, and morning tea ceremonies. Clearly, there really is something for everybody at this event. 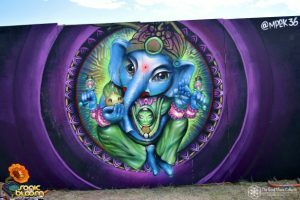 In 2017, festival organizers also established the Sonic Bloom Academy in which esteemed instructors teach workshops regarding topics like music, movement, visual art, and permaculture. There truly is something special about this festival and we are so glad to once again be a part of the experience!